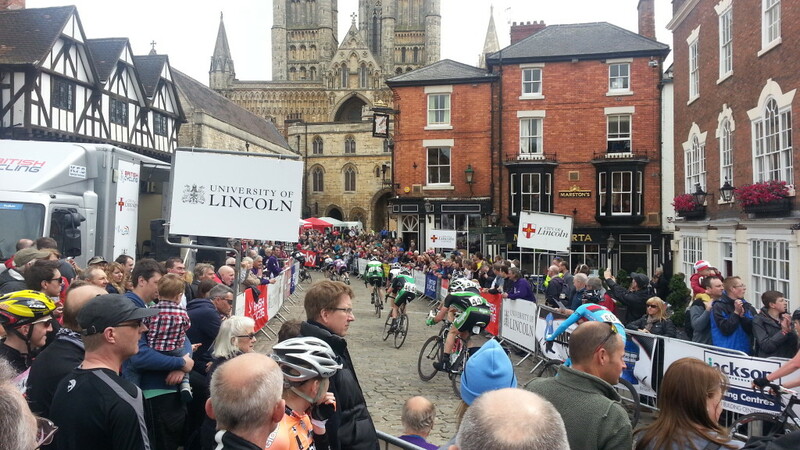 Today I helped out at the Lincoln Grand Prix Cycle Race, looking after the spectator’s bike park. 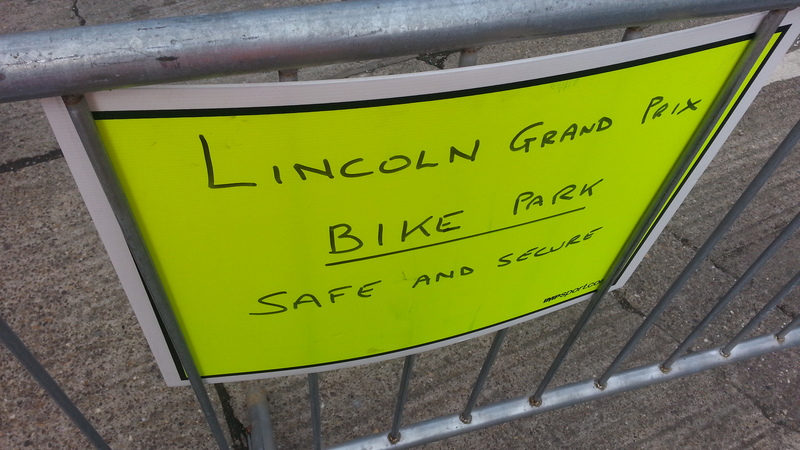 This was the first time the organisers had introduced an area for spectators to leave their own bikes securely and free of charge at the event. 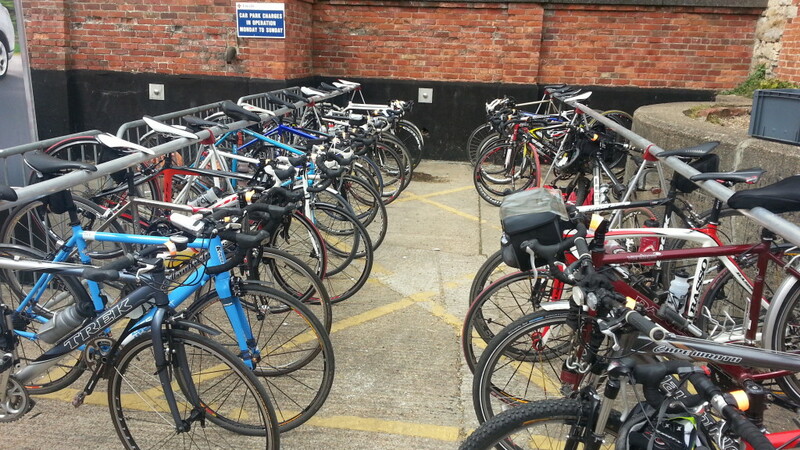 It proved highly successful with around 80-90 bikes being left in the area through the day. There were many positive comments from the public, and it’s hoped that the area will expand next year, which will allow for more bikes. Oh and I managed to get a very nice purple sweatshirt too which I’ll be wearing (thanks Ian! ).